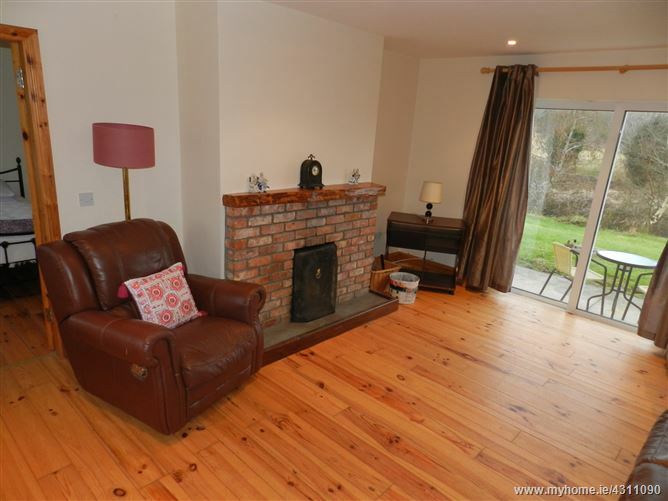 Charming cottage style 3 Bedroom Dormer Bungalow (approx 1,200 ft ²) in a countryside setting standing on circa 0.7 acre site & only 10 minutes to Killarney Town Centre. 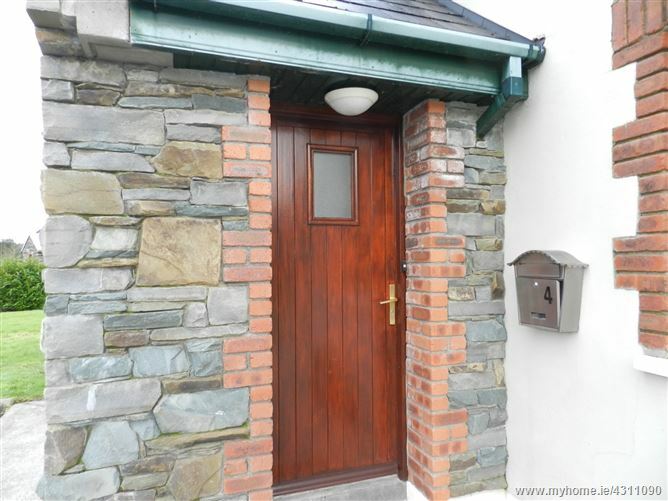 Features include oil fired central heating, teak double glazed windows, teak front door, pine internal doors and tarmacadam drive way. 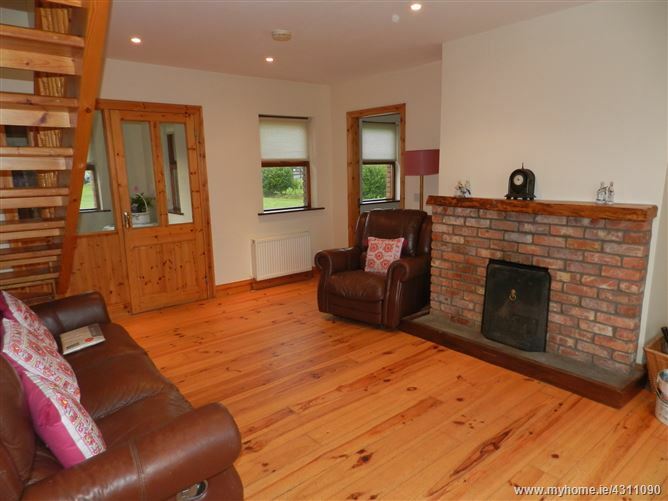 Lounge - Spacious bright room with timber flooring, open fire with brick surround, curtains & recessed light fittings. 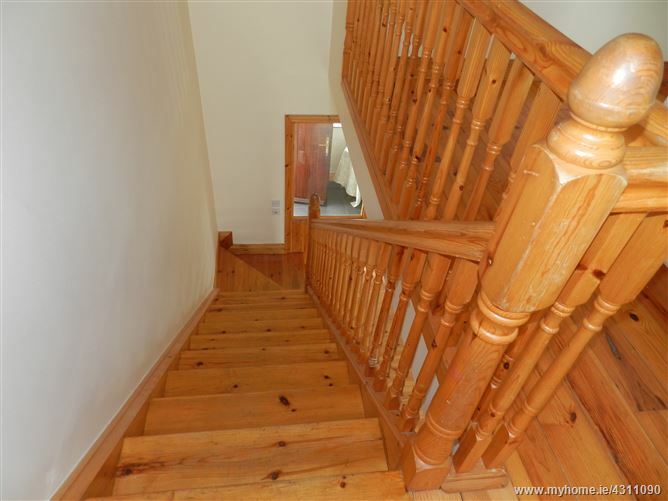 Stairs to first floor. 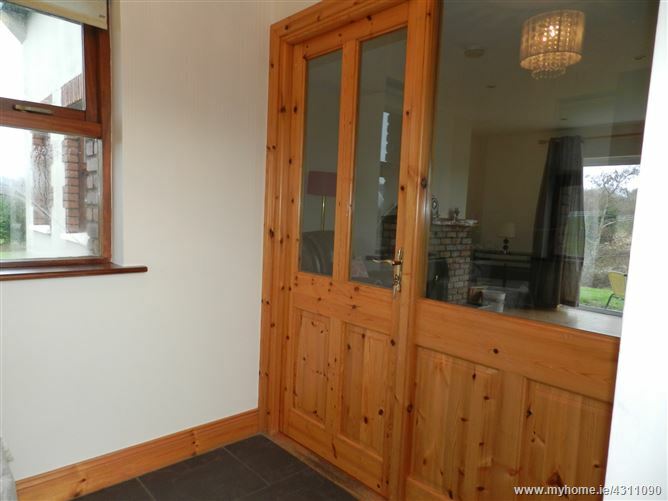 Patio doors to back garden. 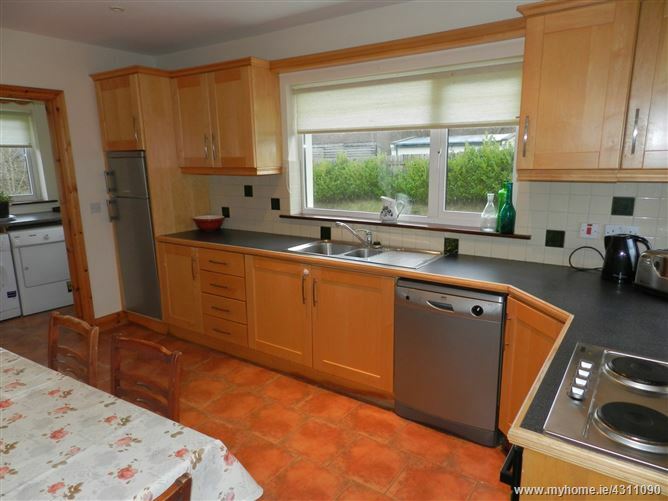 Kitchen/dining - Bright room with maple shaker style fitted kitchen, appliances include fridge/freezer, dishwasher, electric oven, hob & extractor, tiled flooring, recessed lighting. 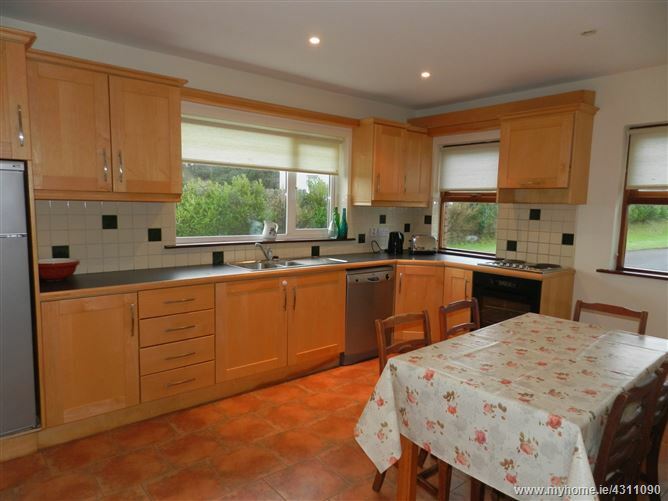 Large window over the sink giving plenty of natural light to the room. 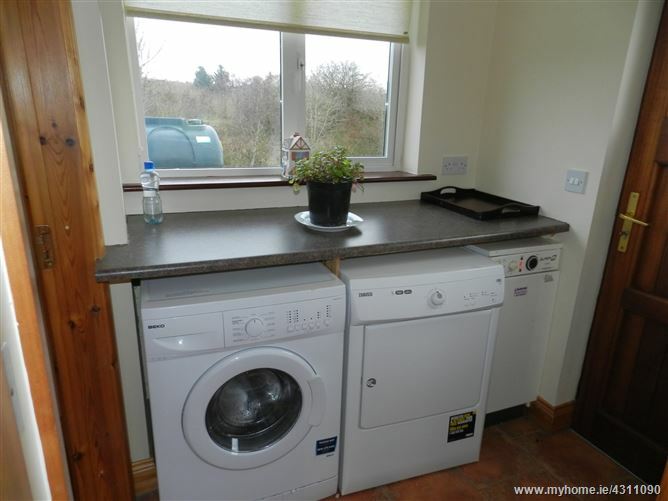 Utility - Plumbed for appliances, tiled flooring, light fittings and back door to garden. 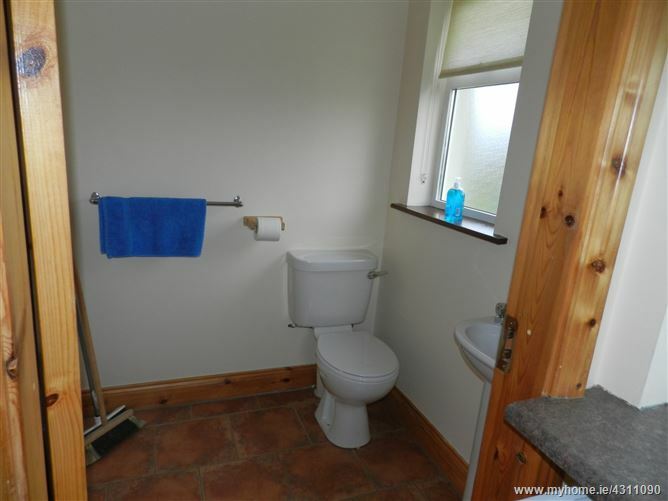 Guest WC - Whb, wc, tiled flooring, blinds & light fittings. Bedroom One - Ground Floor - Large double room with red deal timber flooring, fitted wardrobes and built in shelving, blinds. 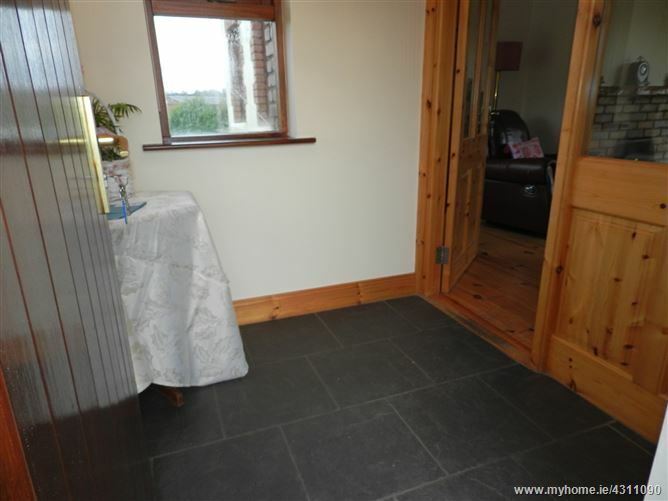 Ensuite: Electric shower, whb, wc, tiled flooring & walls, light fittings. Landing - Bright and spacious landing with red deal timber flooring, velux window and hot press. 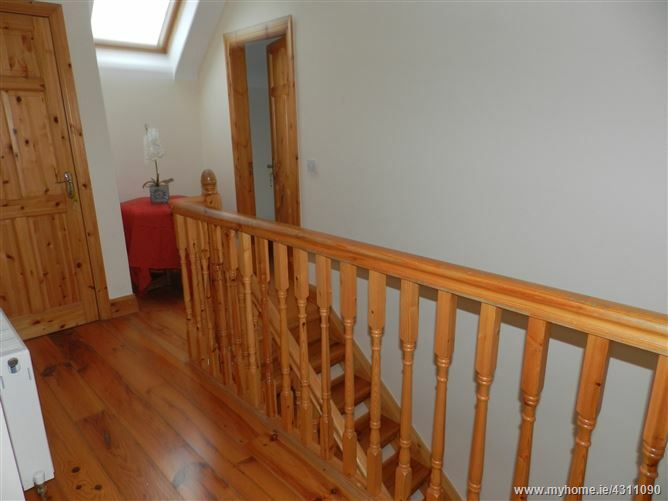 Bedroom 2 - Double room with red deal timber flooring, fitted wardrobes and built in shelving, blinds. 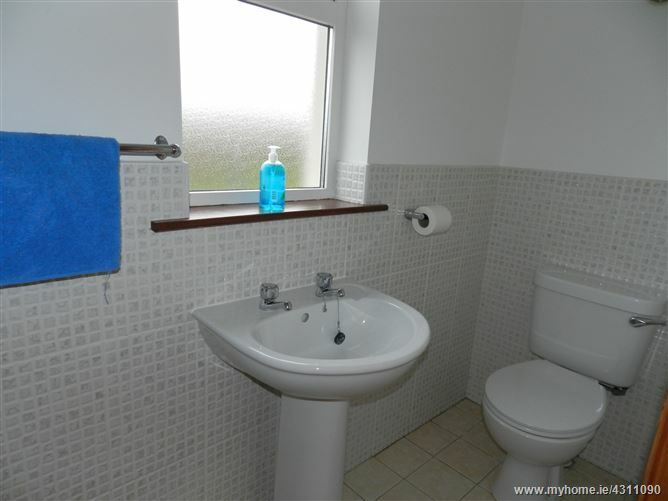 Main Bathroom - Bright well decorated room with bath, electric shower over bath, whb, wc, velux window, modern tiled flooring and mosaic tiled walls.